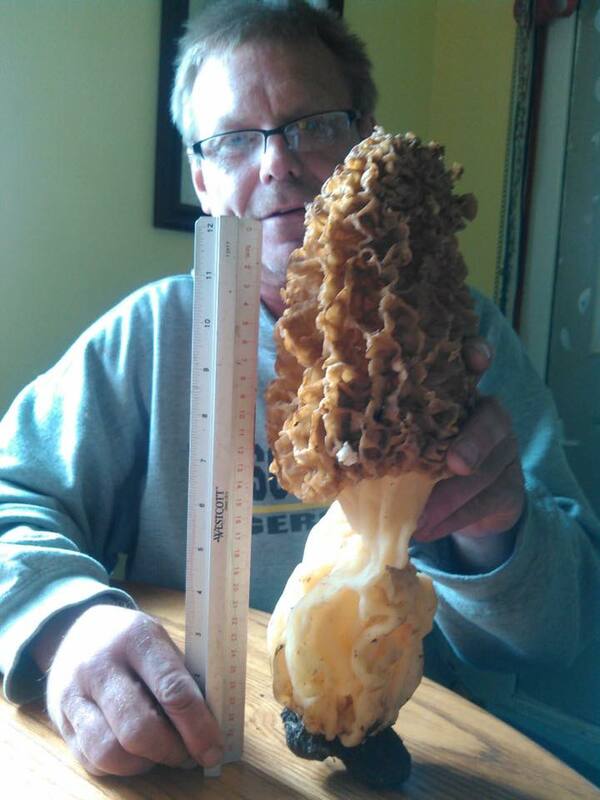 Check out this massive morel that Kelly Young picked up along the railroad tracks south of Walnut, Iowa. The Iowa DNR says they’ve never recorded one this big. It weighs 1.5 lbs, it’s 15 inches high and 14 inches around. Photo credit: Iowa DNR. 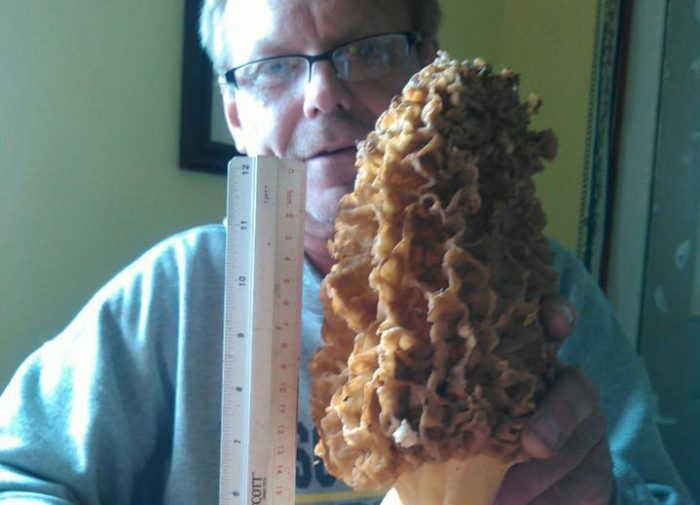 For those Montana morel pickers, we hope you find some around this size!